MAURICE RAVEL, French composer, died (b. 1875); French composer and pianist of the impressionistic period, known especially for the subtlety, richness and poignancy of his music. His piano music, chamber music, vocal music and orchestral music have become staples of the concert repertoire. 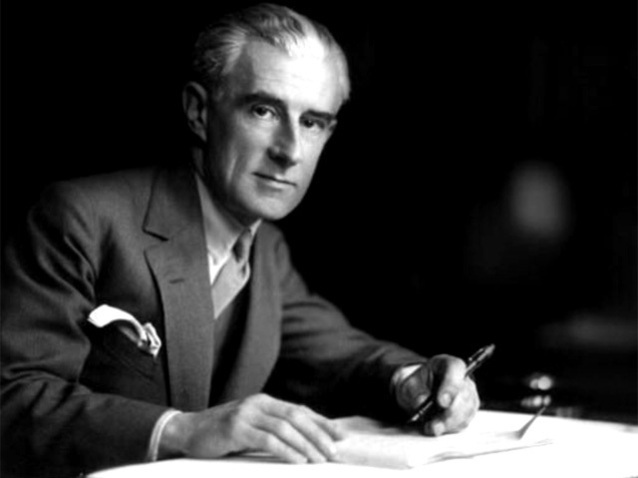 One of France’s most distinguished composers, Ravel was a prolific and versatile artist who worked in several musical genres, creating stage music (two operas and several ballets), orchestral music, vocal music, chamber music, and piano music. His unique musical language, employing harmonies that are at once ravishing and subtle, made him one of the most influential composers of the 20th century. Ravel’s sexuality has been the subject of intense speculation. Although it is not certain that he was Gay, he was rumored to be so. Fiercely protective of his privacy, his most significant emotional relationship seems to have been with his mother. At the same time, however, he embraced a public identity as a cultured dandy, a dapper man-about-town of refined taste and sensibility. A life-long bachelor, Ravel had several significant relationships with men, including one with pianist Ricardo Viñes, a fellow dandy and bachelor, but it is not certain whether these friendships were sexual.